Abdullahi made the call while receiving the Consul-General of the Republic of Korea, who paid him a courtesy visit in his office at the NPA headquarters, Mariner, Lagos. 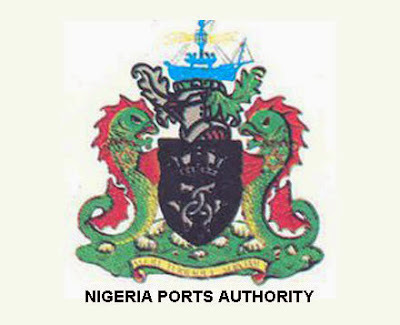 The NPA boss said both countries have a lot to benefit from each other, especially in the area of maritime trade. He expressed optimism that the Korean visit will not only bring more business enterprises to Nigeria, but also strengthen the existing business relationship between both countries. A statement by the General Manager, Public Relations, NPA, Capt Iheanacho Ebubeogu, said the Consul-General, Younghoan Lee, told the NPA boss that his visit was to express his country’s appreciation. Lee said the appreciation was for the tremendous support and cooperation his country had enjoyed from Nigeria over the years. While expressing satisfaction with services of the NPA, which he described as meeting international standards, the visiting Korean Consul-General said his country looked forward to continuous cooperation between the two countries. Highlights of the visit were the exchange of gifts between the Managing Director and the Consul-General.